PYP is ready for some Halloween Fun! 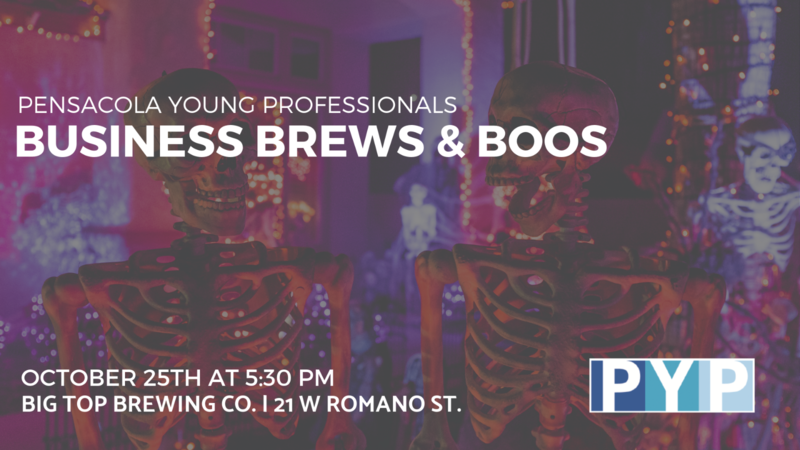 Bust out your best costume & head over to Big Top Brewing Co. on October 25 at 5:30 - Network among fellow young pros, enjoy some discounted brews & get the boos on with some Halloween ice-breakers. To top off this Spooktacular networking event, we'll conclude with a costume contest and see who will take home the prize with the best costume! Mark the calendars now, you won't want to miss this wicked event!